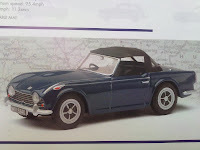 The latest in the Hornby Vanguard classic range is this superb 1:43 scale model of the TR5 in Valencia Blue. 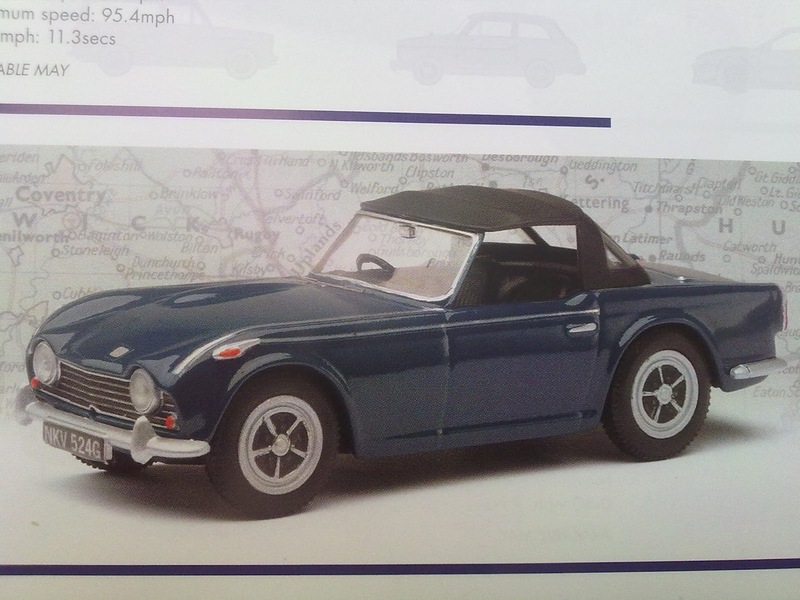 Available from May 2012 this latest release will be a fantastic addition to your collection or just a reminder of how stunning this car is. Place your advance order with RevintonTR today for this limited addition model, a must for any collection. Price not yet available. Photo courtesy of Corgi.